KIGALI – The Rwandan army has detained its long-serving former intelligence chief, Lt Gen Karenzi Karake, a move that has rattled the country’s top security echelons. The 57-year-old, who worked as the director general of the National Intelligence and Security Services, was arrested last week and is detained at an unknown location in the capital Kigali on yet-to-be unspecified charges. Rwanda Investigations Bureau (RIB) spokesperson Modeste Mbabazi has denied Karenzi’s arrest and the country’s Defence Ministry has refused to comment on the matter. However, sources in the military in Kigali said the arrest is linked to his alleged negative remarks about deteriorating diplomatic relations between Rwanda and Uganda. And now highly placed military sources have revealed that the arrest of Karake, who grew up in Uganda as a refugee and attended Makerere University, before joining the Rwandan Patriotic Front where he fought in the 1990-1994 Rwandan Civil War, believes that the reported talk of war between the two countries is exaggerated by some senior officials in the Rwanda government keen on impressing President Paul Kagame for favours. Karake’s phone calls, purportedly made to some of his close friends in Kampala and Kigali, expressing his views, are said to have been tapped by security agencies, leading to his arrest. His arrest has caused jitters in the Rwanda security system as he is seen as a close ally to President Kagame and a senior member of the Rwanda Patriotic Front party, who participated in the war that ended the 1994 genocide. Karake was arrested on 20 June 2015 in London, on an arrest warrant from Spain for war crimes. The Rwandan government responded, with Foreign Minister Louise Mushikiwabo calling the arrest an outrage. Karake had a court meeting the day of his arrest and was remanded in custody. On 10 August 2015, Karenzi was freed by the UK justice, considering that “the relevant laws on the conduct alleged in this case do not cover the acts of non-UK nationals or residents abroad. 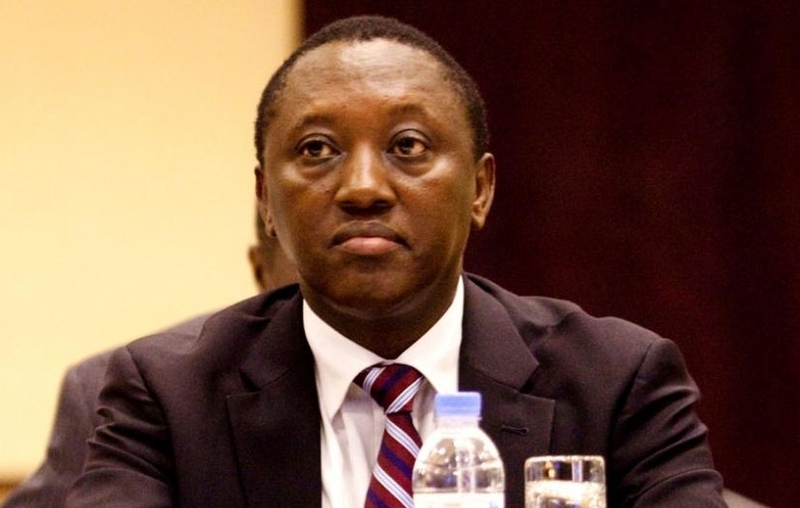 On return to Rwanda, Karake was eventually removed from the position of intelligence chief before being appointed Presidential Advisor on Defence and Security – a position he holds to date. Karake’s arrest comes against the backdrop of the detention of the Managing Director of Kigali Heights, Mr Dennis Karera, over fraud. Reports indicate Karera is suspected of inflating the construction cost of Kigali Heights which could have caused financial loss to the shareholders. Last week, some Rwanda news sites published a story alleging that President Museveni spoke to Rwandan dissident Dr David Himbara, one of Rwanda’s most vocal critics, purporting that the Ugandan leader offered to support him. Last month, the Rwandan High Commissioner to Uganda, Maj Gen (Rtd) Frank Mugambage, also claimed that the Kampala government has failed to investigate terror groups working within Uganda with plans to attack Rwanda. Although the two leaders had recommended revival of JPC within three months of the Kampala meeting, it has not taken place.